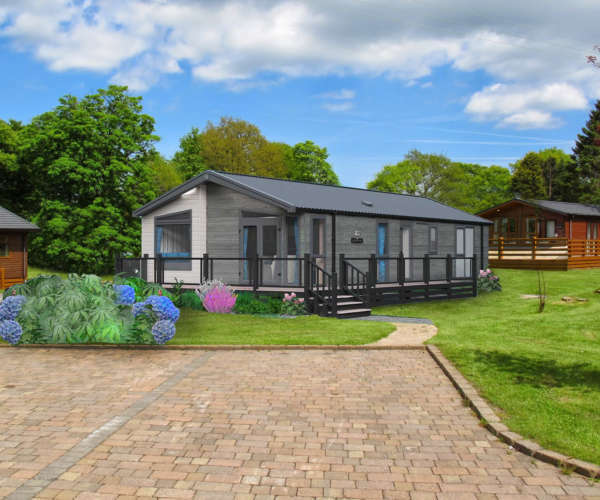 Welcome to Bala Holiday Parks. 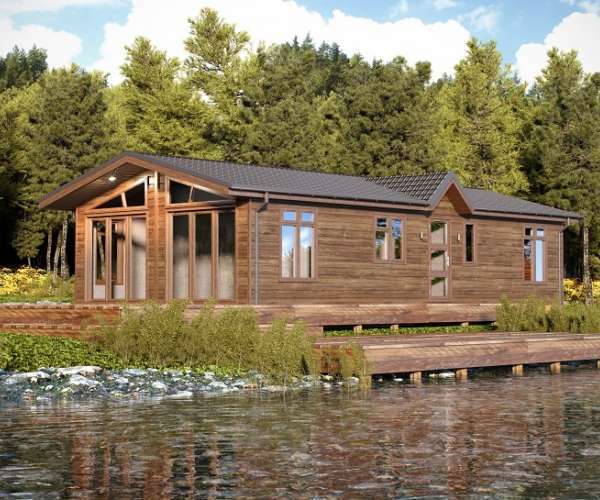 Explore our breathtaking portfolio of luxury Holiday Lodges for Sale. 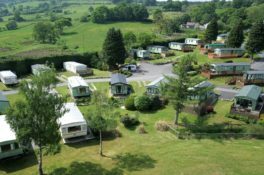 Located in some of the best 5 star caravan parks North Wales has to offer. 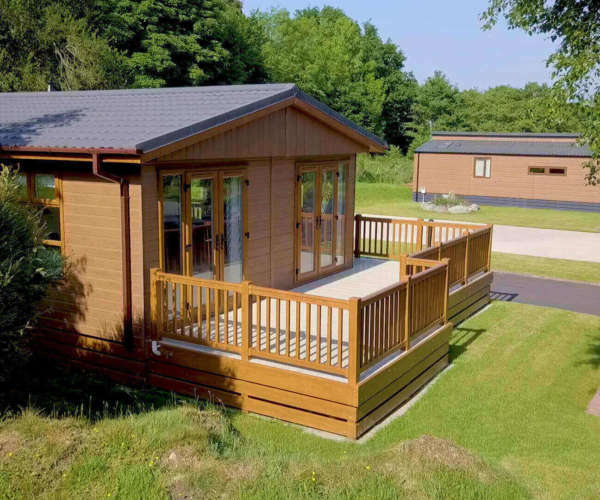 A well established and multi-award winning portfolio of premier holiday lodges for sale in North Wales and caravan parks. 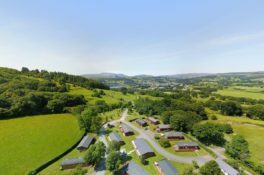 All of our lodge parks are perfectly set within the truly breathtaking landscape of Bala in rural North Wales. Come and discover the endless mountains, the vast lakes and deep valleys that surround our five star locations. 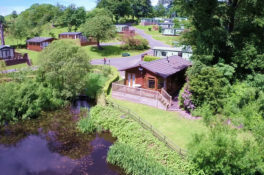 A well established and multi-award winning portfolio of premier holiday lodges and caravan parks. 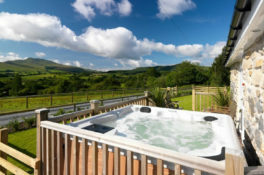 All of our parks are perfectly set within the truly breathtaking landscape of Bala in rural North Wales. Autumn Show at Salop Leisure, Shrewsbury. Doing our part for the environment by leaning towards paperless check-ins. Beautiful surroundings with a huge range of adventures and activities for families of all ages.